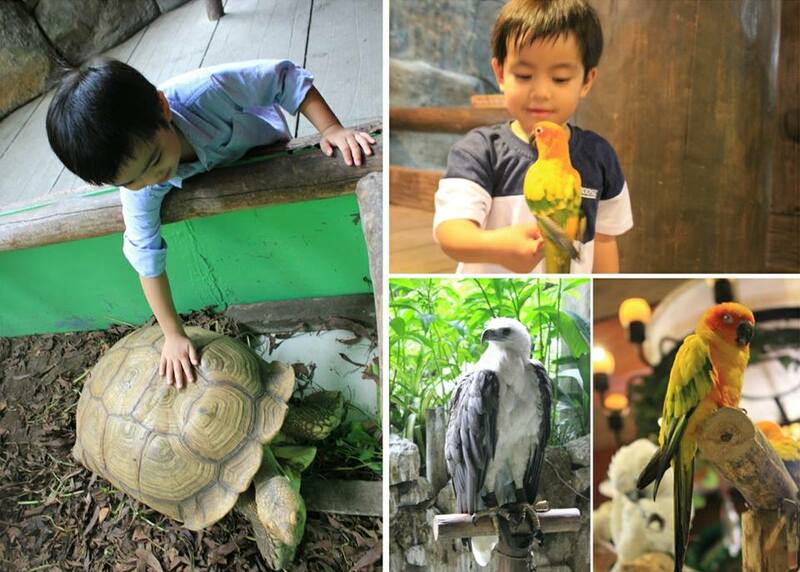 Where to Take Your Kids for a Day Out in Manila? So where are you taking your kids on your next day out? 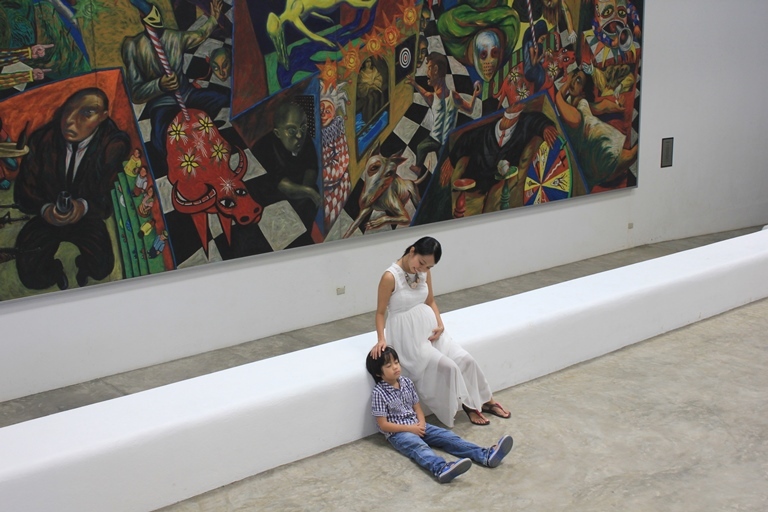 If you’re thinking of going out with your kids now but can’t decide yet where to take them, here are Shining Mom’s recommendations for the best places to take the kids here in Manila that you can consider. I thought I’d share my favorite dating places with my little ones on the blog today! 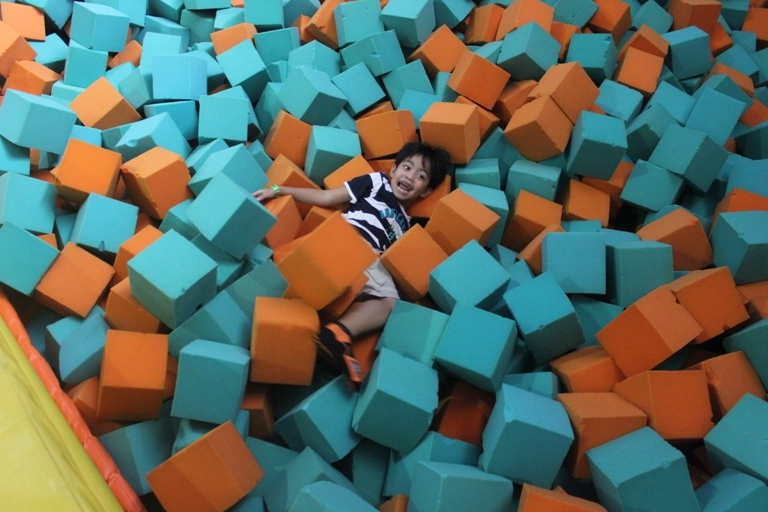 One of our new favorite destinations for playdate here in Manila is the Jump Yard. 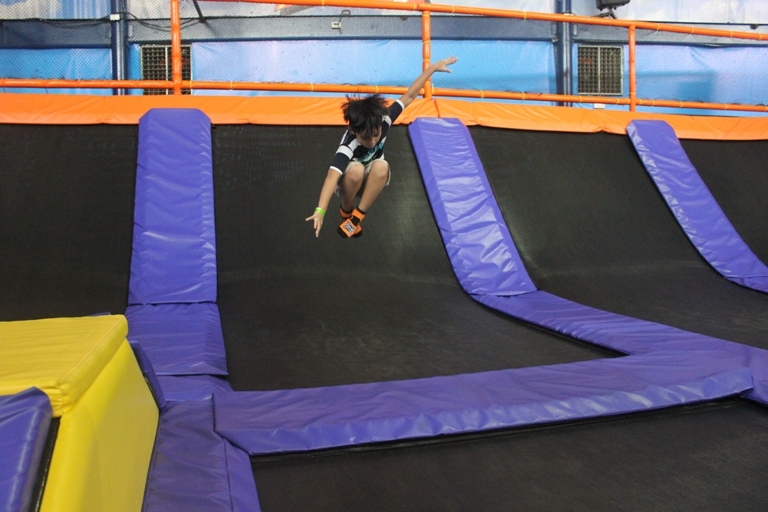 This new trampoline park at the Ortigas business center is truly a great place to take the little ones to get moving and well, jumping! 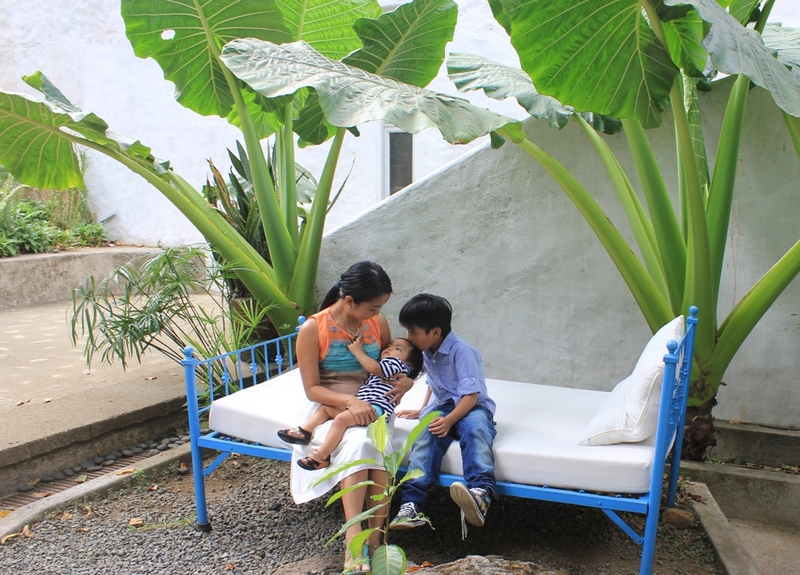 So if your little ones enjoy jumping on the bed, maybe they’ll also love it there! Imagine their excitement in this 2,000 square meters of jumping space with all the dun activities set up for jumpers! 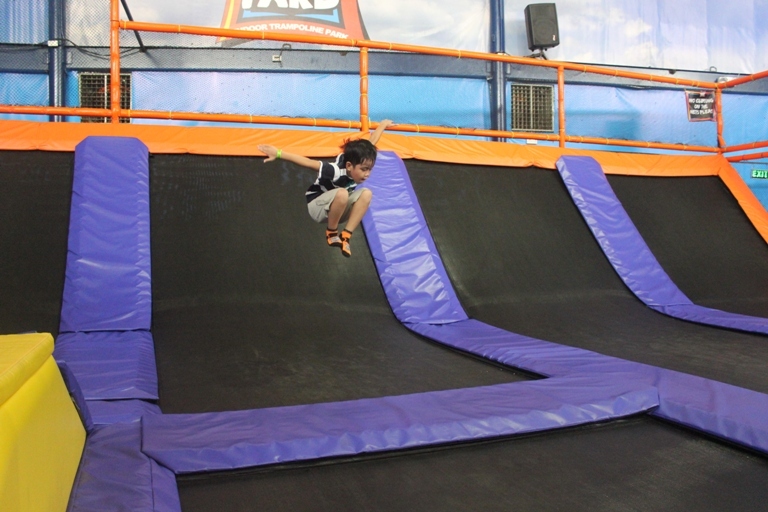 Even moms can also join the fun because adults are welcome to jump! We have been to the Mind Museum several times and we really like it there. What’s nice about this museum is that it has over 250 hands-on, minds-on exhibits inside and outside to explore. 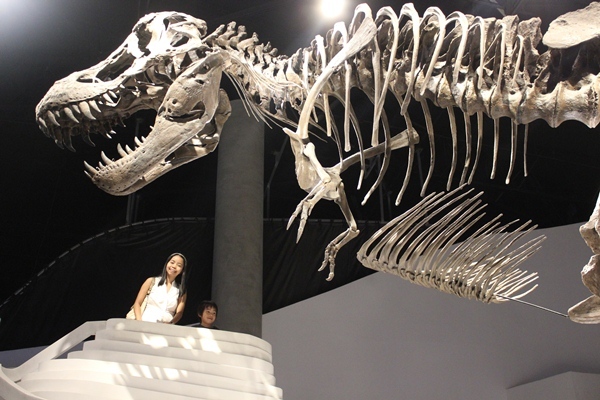 Inside the museum, kids (and adults alike) can enjoy the Universe, Earth, Life, Atom and Technology galleries. Outside the museum, there’s a small park and a playground called Science-in-the-Park where kids can play. A trip to this museum is always a fun and learning experience, I can guarantee! 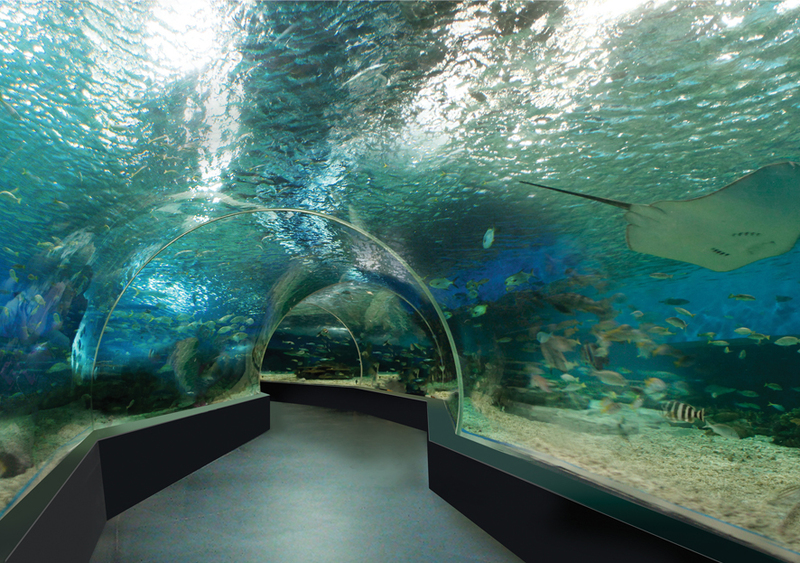 Another great destination for the kids to enjoy without escaping the city is the Manila Ocean Park in Pasay. It’s a huge place for an awesome family date! It’s a wonderful destination to keep the kids amused with the ocean’s beauty! 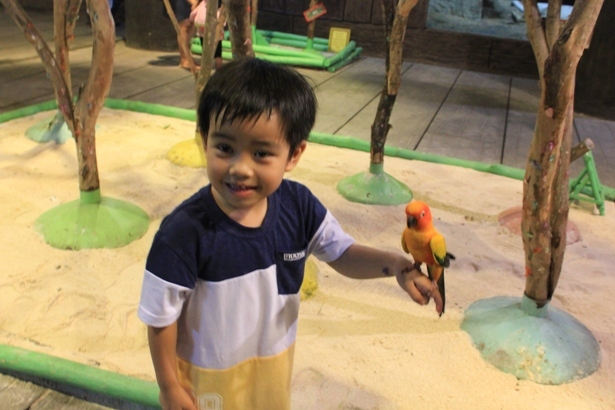 “I can actually live here, mom!” My son Kyle keeps telling me in our every Kidzania visit. He really loves it there! 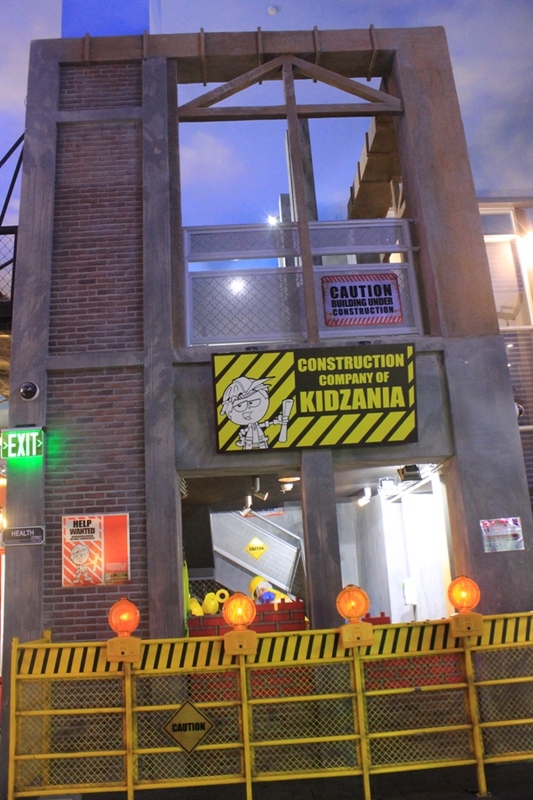 Kidzania is another highly recommended place here in Manila to date the kids. It’s practically a place where kids can enjoy doing ‘big things’. 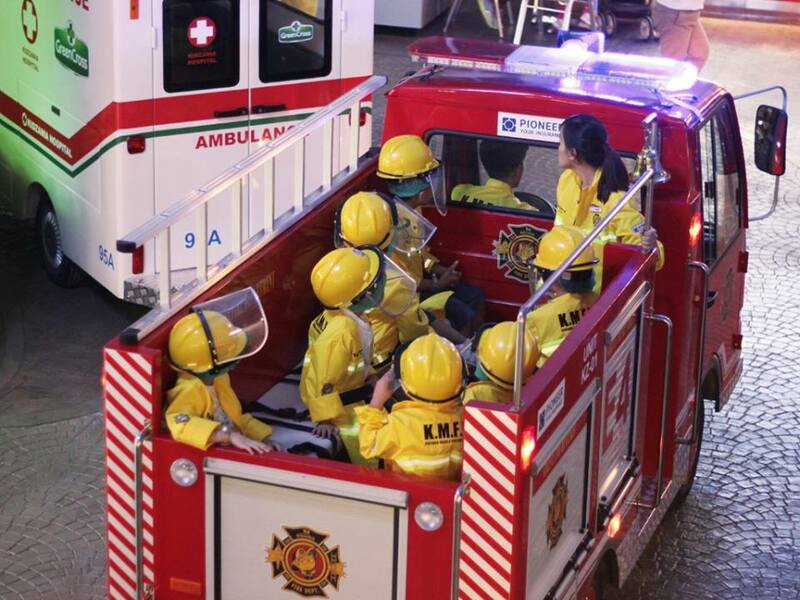 Kidzania is a huge playground where they can enjoy a myriad of role-playing activities and you can be there with them to support them all the way! This old zoo still made in this list because it’s our go-to place for zoo dates. Why? 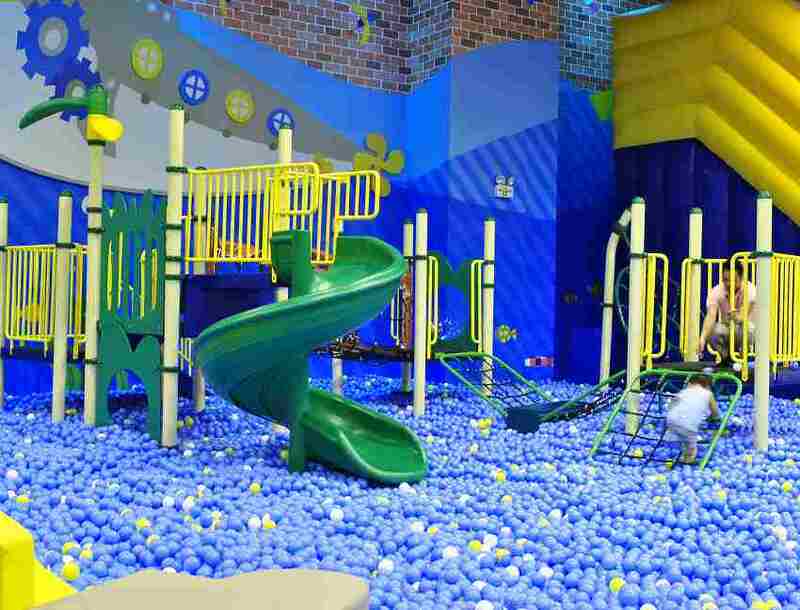 It’s conveniently located in Pasig City and we love the fact that it’s indoor so even our baby can enjoy! 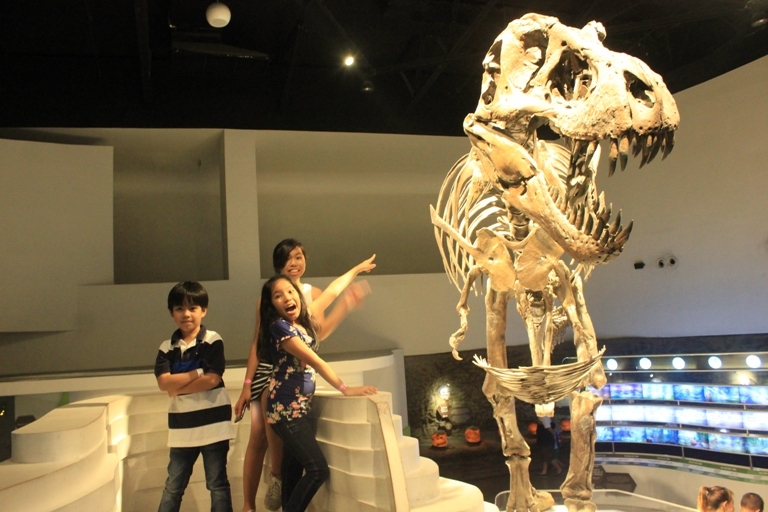 Truly a great place to take kids for a day out here in Manila! I am one big fan of indoor playgrounds in malls. We go there every time! At the playground, kids can develop their communication and socialization skills when playing together with new-found friends. My top four favorite playgrounds which can be conveniently found in malls are Kidzoona, Active Fun, Kidzville and Kevin’s Playhouse. Turn on your phone alerts as these playgrounds sometimes offer huge discounts in deal sites (where I always hoard our tickets)! I just wanted to add this just in case you are willing to drive to Rizal area. 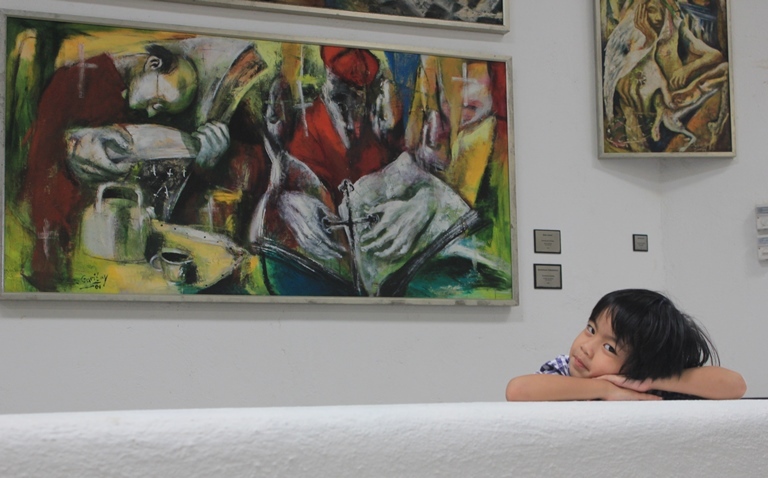 This museum (which is quite near our place) is a highly recommended place for families to enjoy and explore. 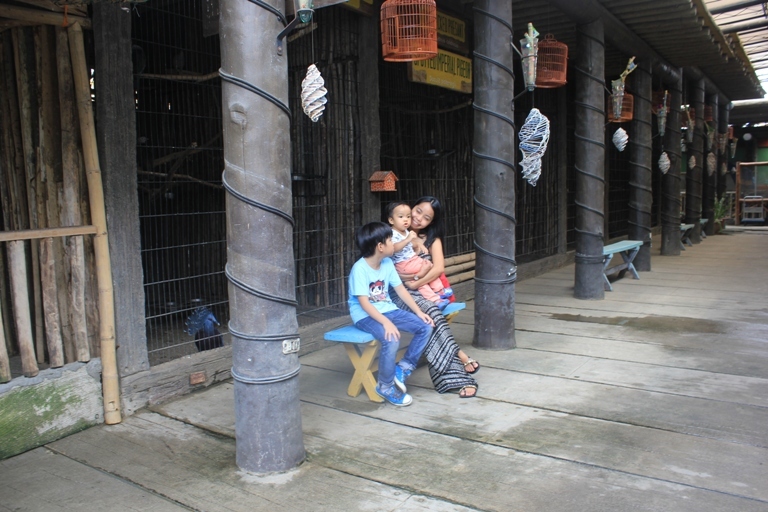 It is spacious with good views outdoors… truly a good place to take the kids and the entire family for a date! How about you? 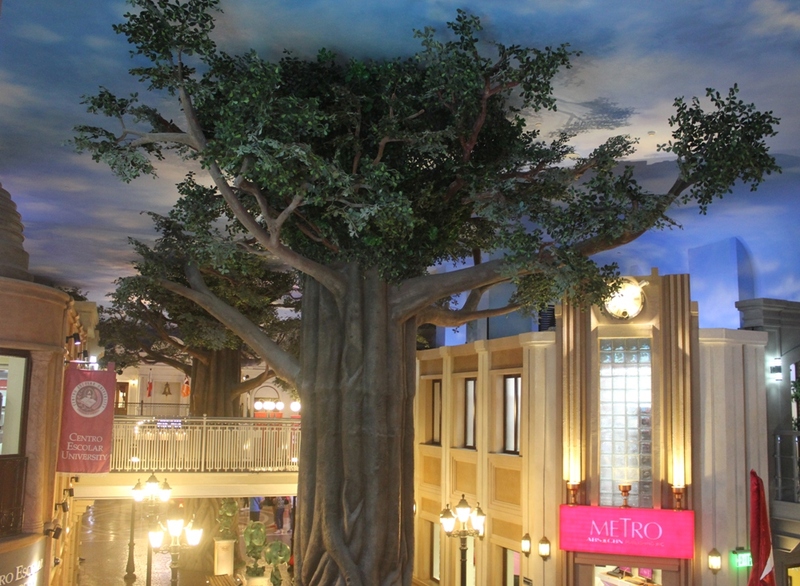 Where to you usually take your kids for a day out here in Manila? I hope you can share it in the Comments so I can take my kids there, too! « Happy Freebie Monday: Get Your Pretty Planner for October!